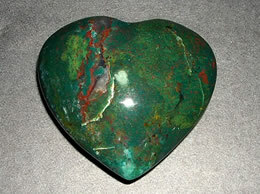 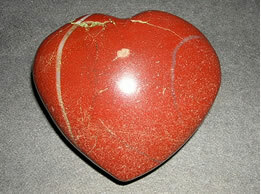 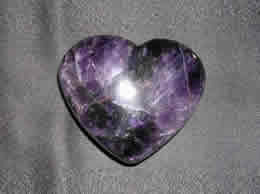 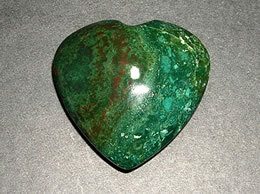 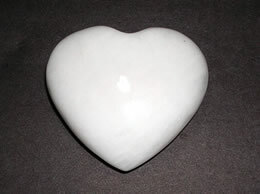 This Big Crystal Heart helps remove energy blockages and strengthens physical body. 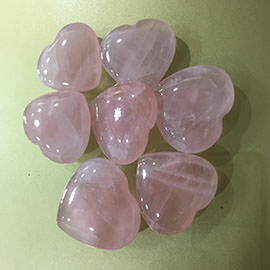 This Big Crystal Heart is excellent for enhancing altered states of consciousness. 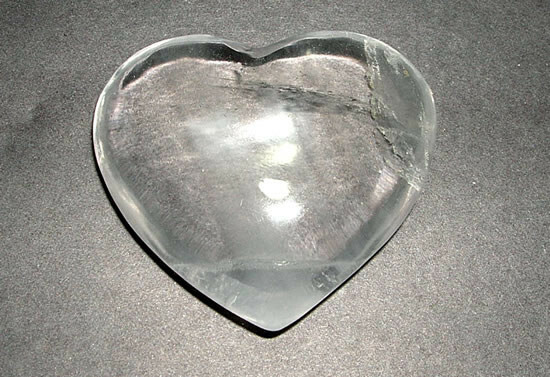 This Big Crystal Heart is said to bring general abundance, success and prosperity. 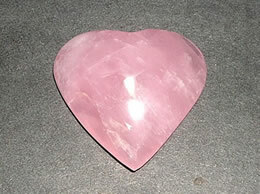 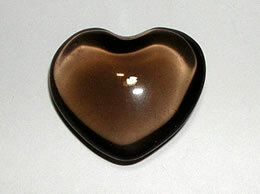 This Big Crystal Heart also helps you to gain inner peace. 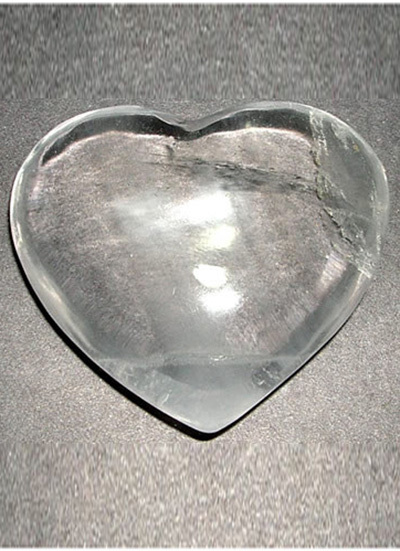 This Big Crystal Heart improves digestion and cures intestinal disorder.